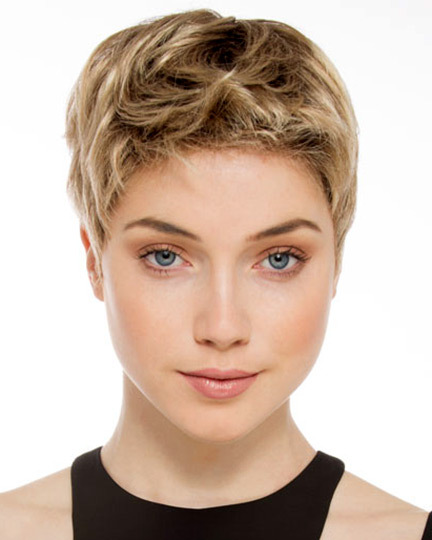 Bangs: 1.25", Crown: 2.25", Sides: 1.75", Nape: 2.0"
Risk Comfort by Ellen Wille is a contemporary short cut with textured layers. 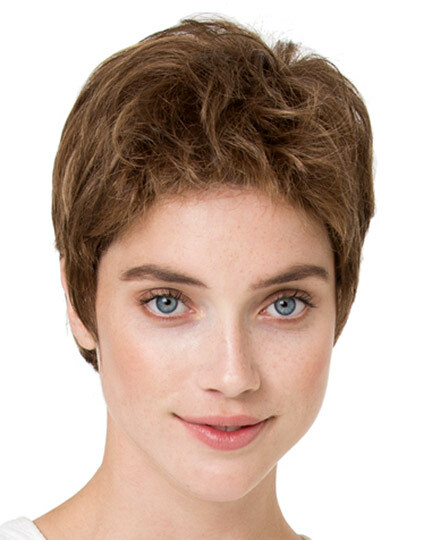 The Risk Comfort wig is styled to create a feminine boy cut with versatility. 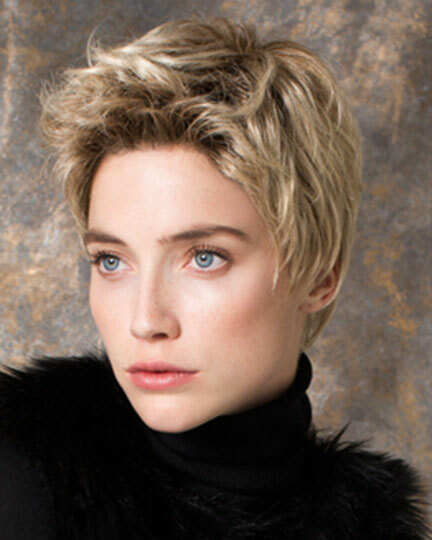 To further personalize, add styling products and wear forward or spiky. 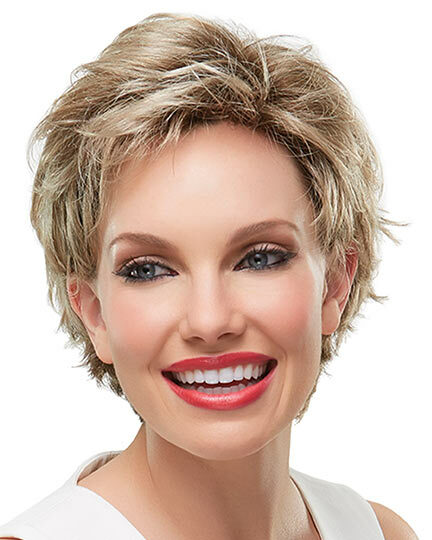 Ellen Wille Risk Comfort wigs feature a ready to wear lace front and a 100% hand-tied cap as well as a hand tied monofilament top, which creates the illusion of natural hair growth where it is parted. 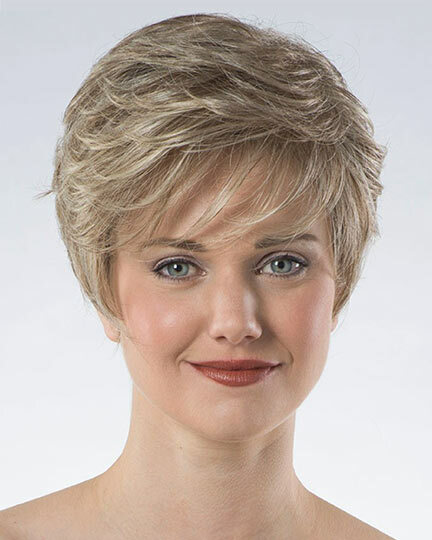 The RTW lacefront extends from temple to temple for a natural looking hairline. 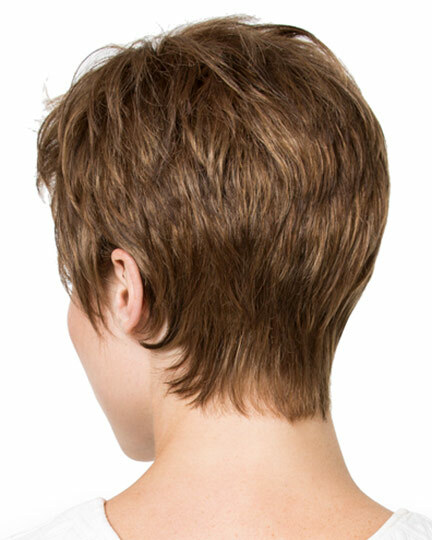 Risk Comfort has an open wefted back and sides for air circulation and comfort. 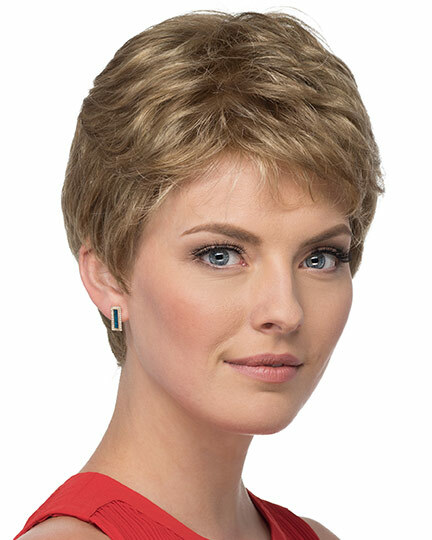 Adjustable straps with velco closures allow for quick size adjustments up to 1/2", while the velvet ear tabs are bendable for more secure fit and all day wearing comfort. 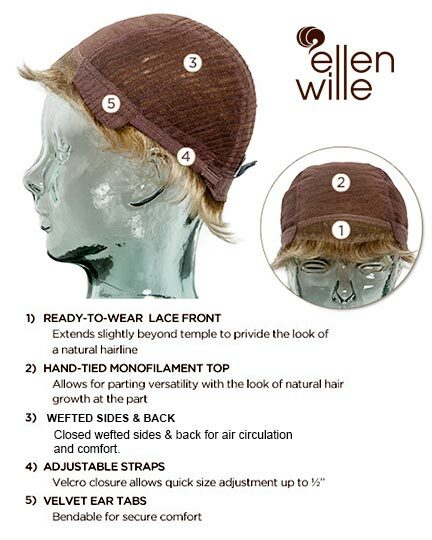 At the neck line of the Risk Comfort cap is a non-slip grip which helps further secure the wig in place. 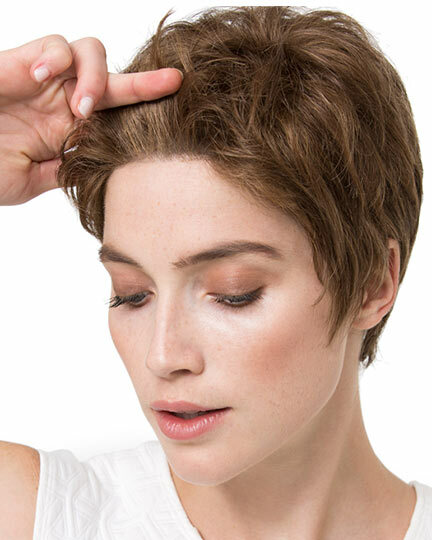 The hand-tied cap is made with comfortable material and perfect for anyone with a sensitive scalp. 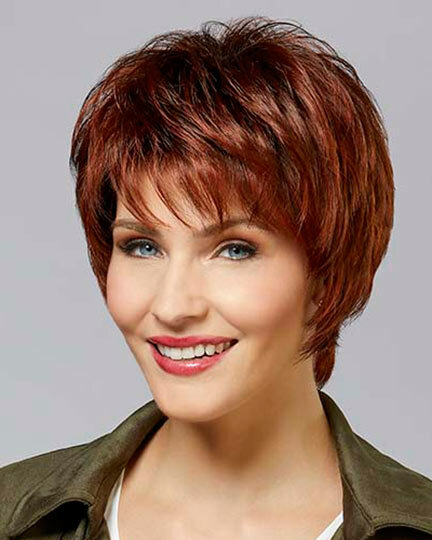 The density of the ready-to-wear synthetic hair of the Risk Comfort wig offers a looks that is more like natural hair and requires little to no customization or thinning. 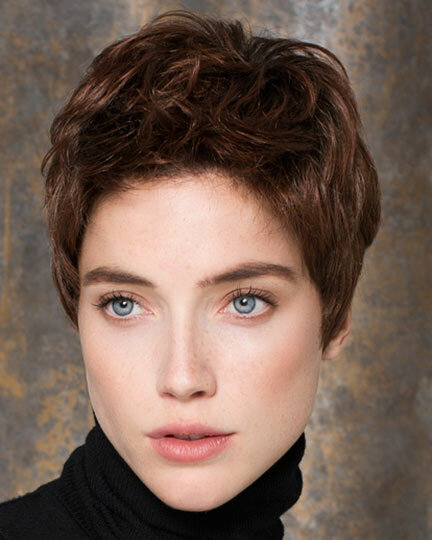 The second colorway shown for Risk Comfort is Mocca Mix. The third colorway shown for Risk Comfort is Champagne Rooted. 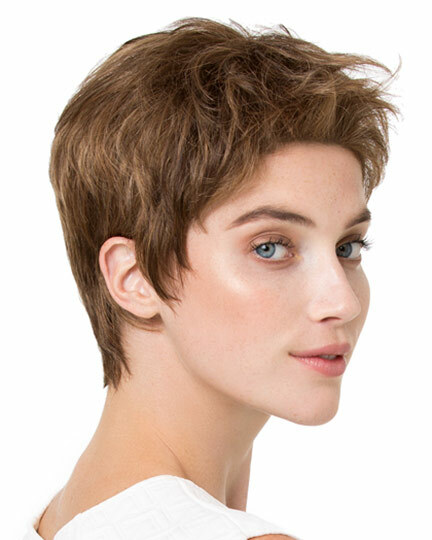 The Risk Comfort wig weighs 45.3 grams. There are 1 colors available for this SPECIAL PRICE on Risk Comfort. To Buy Risk Comfort, Click On A Small Swatch Below. If you would like to discover other products that share some of Risk Comfort's qualities try the links below. 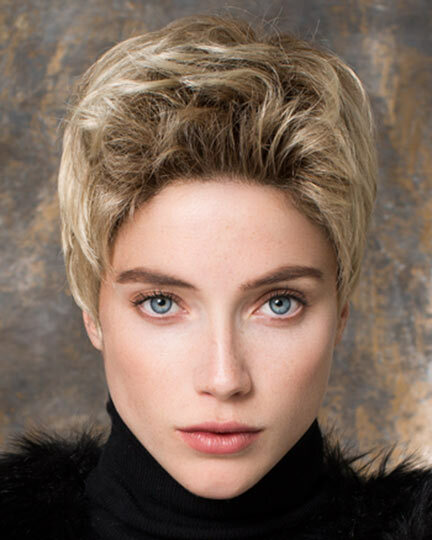 This is a comfortable and attractive wig. 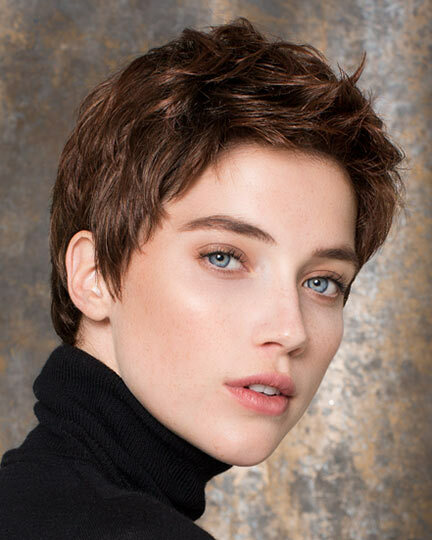 It will need a trim, and the cap is more an average than petite. This is the 3rd I've gotten from Ellen Wille. 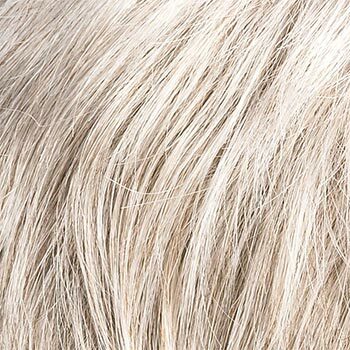 It still remains to be seen how durable the fibers are, but the wig is well made and very realistic. It is NOT what I would call petite, however. Quite large on my petite head.